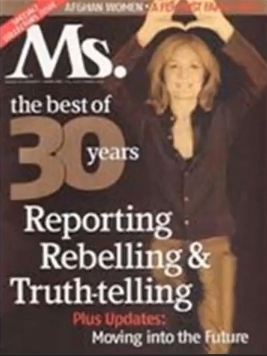 [vid] Gloria Steinem Exposed: Feminist Spy for The CIA! 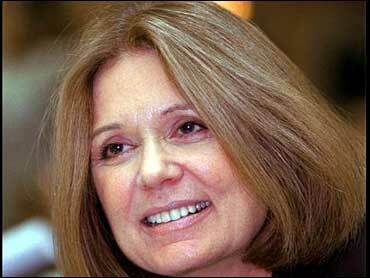 "By the year 2000 we will, I hope, raise our children to believe in human potential, not God" - Gloria Steinem, editor of 'MS' magazine. 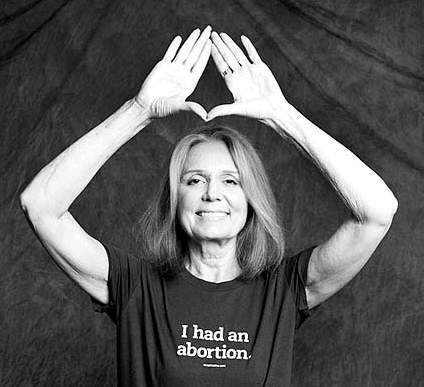 Triangle "Feminist leader and Illuminati Jew Gloria Steinem makes a Masonic sign and celebrates killing her unborn child. "Change the world" she has, but not for the better." ---Henry Makow Ph.D.